Do you sometimes feel like you would like some support with your relationship with your child? Are you feeling at a loss as your child starts school, nursery or as you go back to work? Would you like to just let it all out in a safe space? You may come for a one off session or a few sessions. I am an experienced counsellor and parent adviser – specialising in advising on play therapy. I take a combined approach using lots of therapeutic approaches to help and support you. Evolve Psychology is an independent psychology and neurodevelopmental practice. Evolve offers Emotional Well-being, Autism, ADHD, child, family and adult assessments. Based in Harrogate, we provide families and individuals with full assessments as recommended by the National Institute of Clinical Excellence. The team includes Speech and Language Therapists, Consultant Child and Adolescent Psychiatrists, Child and Adolescent Mental Health Services (CAMHS) practitioners, and Assistant Psychologists. Please see our Facebook page or website for our full range of services and contact details. Community-based support service for families with children 19yrs old or under (25yrs or under if the child has a disability). 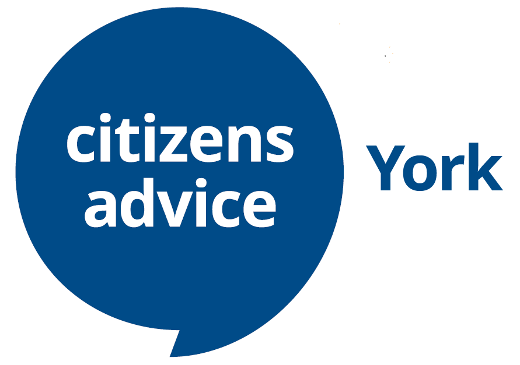 Help with any issues which may be putting your home at risk such as debt, rent arrears, substance misuse, domestic abuse, physical or mental ill health. We work with you in your own home to resolve these issues and get the help that you need to make your home and family secure. 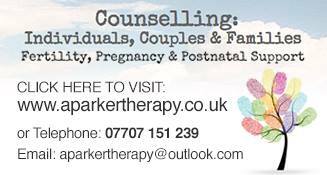 Experienced to help with a range of difficulties, PTSD, Pregnancy, postnatal depression, loss and general anxieties. Please contact me to discuss if CBT is the best approach for you. Full diagnostic Dyslexia Assessments with recommendations. Small group dyslexia tuition classes – based in Copmanthorpe. Acupuncturist Louise Adkins BSc (hons), offers Traditional Acupuncture Treatments to help with an array of conditions/symptoms. She has special interest in Fertility Acupuncture for both natural conception and Acupuncture alongside IVF/ICSI treatments. Louise is a full member of the British Acupuncture Council. 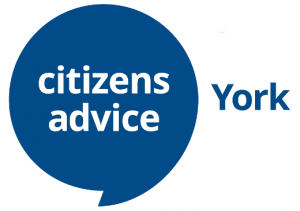 A range of services and weekly meet ups to help and guide those in need. With over 17 years professional and personal experience. I have a service that can support you! 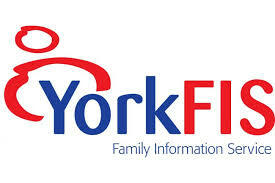 Based in Acomb, York but can travel short distances for home visits. I am Marie a fully qualified and accredited Life and performance coach that specialises in working with women on a one to one basis and in groups. I can work with you to help you regain a sense of self and direction, whether it is with parenting, returning to work after having a child, health and fitness, diet, confidence issues, relationships, work and career or towards any goal or idea that you would like to achieve. Mobility Physiotherapy provides a mobile Physiotherapy service, where we come to you. Whether that’s home or work place. A fully qualified Pilates instructor, including pre and post natal Pilates. Treating symphysis pubis dysfunction. We can assess your core muscles post natally, including Diastasis Rectus Abdomens. Confidential, non-judgmental and professional support in a welcoming setting where you can safely explore whatever is causing you concern. Including: relationships, loss, depression, anxiety and stress. Warm, compassionate and respectful. Flexible therapy service tailored to your individual needs. Face to face and telephone appointments. 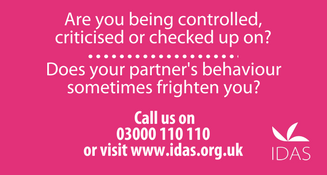 I welcome contact from you, even if you would simply like to talk through whether you feel counselling might help you. Play Therapist Rosy Cartwright helps children who are struggling with emotional, social or behavioural difficulties. Play therapy can support families with children who have low self-esteem, friendship difficulties, are adopted or fostered, have experienced loss, divorce or separation, abuse, trauma or bullying.